Performance Therapy is a Physical Therapy based method of Personal Training that integrates injury prevention with personal training, administered by a Physical Therapist. Applying the medical knowledge used to rehabilitate sports injuries, combined with a unique perspective of biomechanics sets Performance Therapy apart from other personal training programs. Our injury prevention knowledge and attention to detail is unparalleled in the fitness community as is our dedication to your health and fitness. 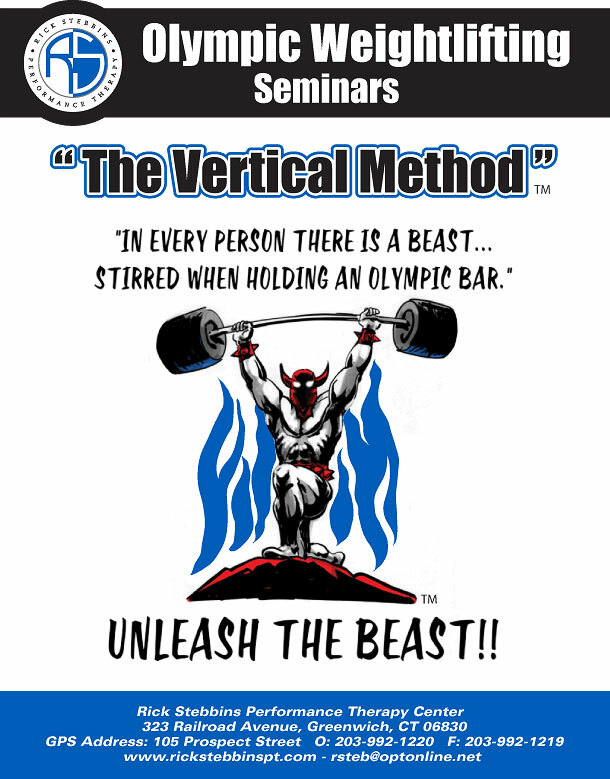 Rick Stebbins PT, CSCS, USAW combines over 25 years of experience as a Physical therapist and Strength/Conditioning expert to bridge the gap between medicine and personal training to create a new method of training called “Performance Therapy”. This unique method is designed to optimize your performance while reducing the risk of injury. Your body is similar to a complex jigsaw puzzle. All parts must be integrated with precision so that your body runs efficiently and safely. Performance Therapy uses a 3 tier system (Evaluate, Prevent, and Perform) to customize your program for your bodies’ unique structure. Custom Biomechanical Orthotics can be fabricated if an imbalance is detected stemming from improper foot positioning, found during the ArthrometRX evaluation. Imbalances found in your body through the ArthrometRX evaluation are then addressed using specific hands-on soft tissue and joint techniques as well as corrective exercises. Here we integrate all the pieces of your bodies’ puzzle to create a well-balanced physical foundation on which to safely begin exercising. Emphasizing injury prevention, this exercise program will help in reducing potential arthritic wear and tear to your joints to improve your Orthopedic Longevity.